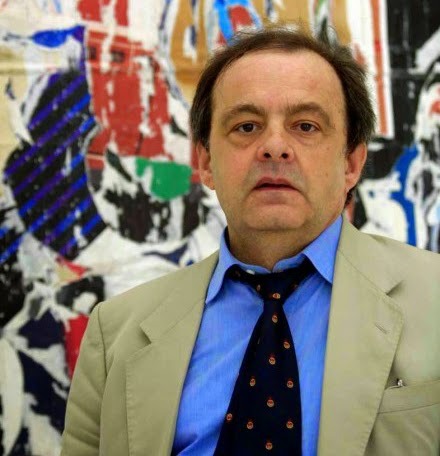 October 31 2014 marks the first anniversary of the passing of Franco Sborgi, Professor of Contemporary History at the University of Genova, Italy. Luca Sossella editore, as a tribute to Franco Sborgi and in his memory, decided to make available for free to the community of scholars the following books, both including an essay by Professor Sborgi: Gli spazi della memoria. Architettura dei cimiteri monumentali europei (Spaces of memory. Architecture of European cemeteries), 2005; and Lo splendore della forma. La scultura negli spazi della memoria (The splendour of form. The sculpture in the spaces of memory), 2012. Download the volumes here (avalilable in Italian).